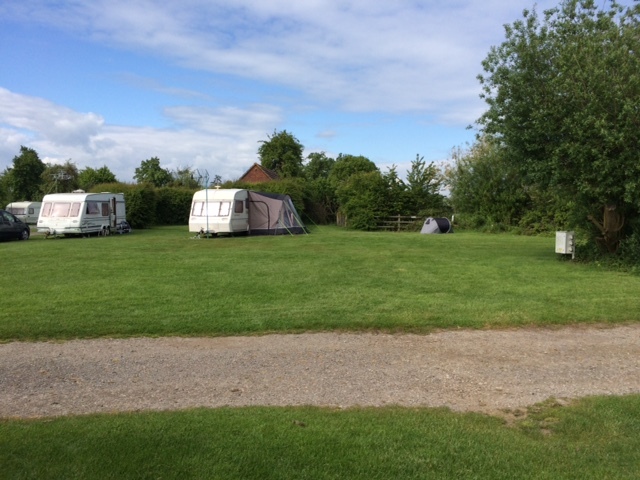 Our quaint campsite is the ideal retreat from the hustle and bustle of modern life. 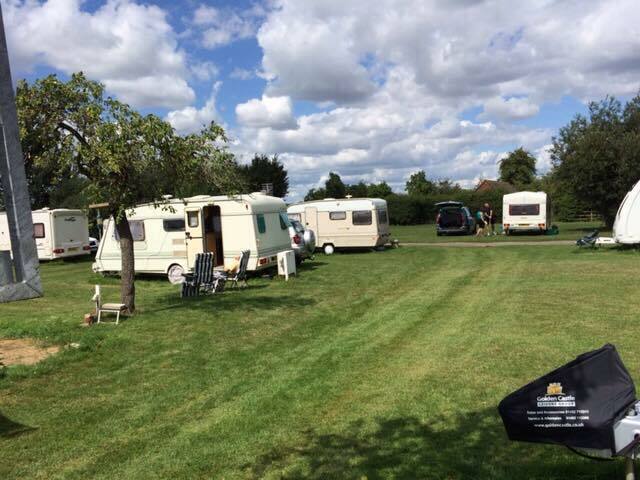 We have pitches for tents, touring caravans and motorhomes. You can also enjoy seeing our lambs and chickens roaming around the grounds. You can even buy fresh farm eggs which are available to purchase from the warden. We are the perfect base to explore the local area. Many interesting attractions are nearby including: Gloucester Cathedral, Gloucester Quays, Slimbridge Wildfowl Trust and Berkley Castle.